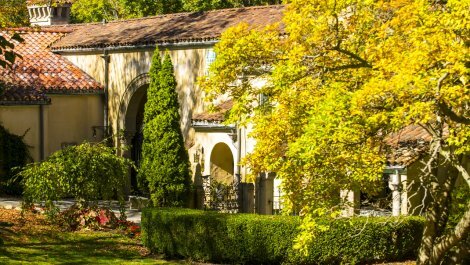 The 50 room summer home of financier Walter Rosen and his wife, Caramoor, is a Mediterranean-style villa, built starting in 1929. 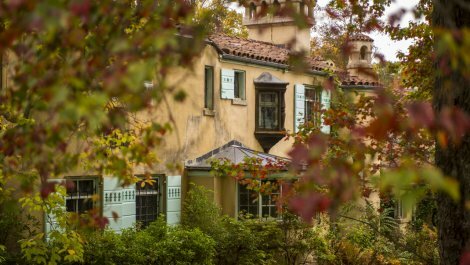 The villa features treasures from an 18th-century Italian palazzo as well as European and Chinese artifacts from as early as the 14th century. There are also a variety of gardens. 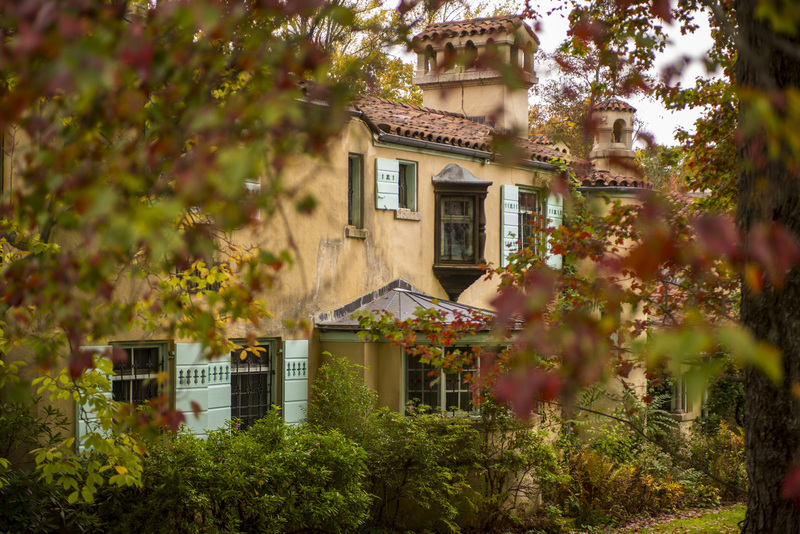 The Rosens were chamber music patrons and the estate continues to be a venue for public concerts. 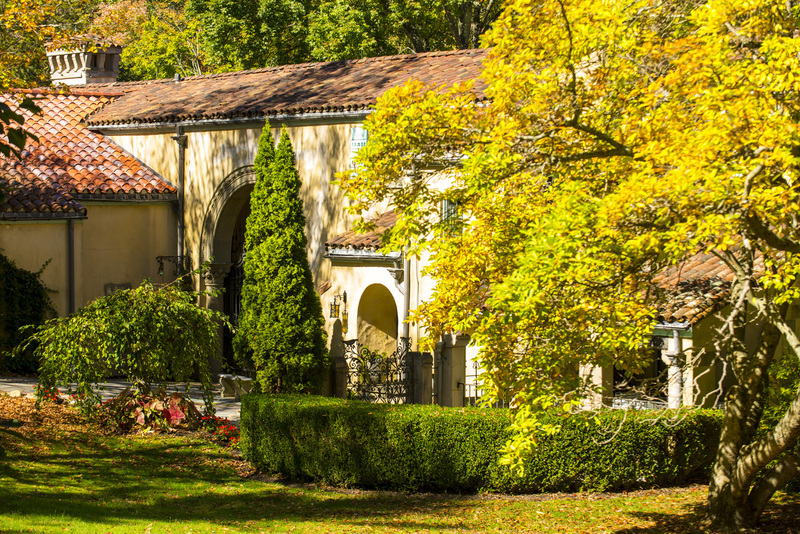 The Rosen House and grounds have delighted visitors since 1945 and is home of the Caramoor Summer Music Festival.